Manchester United are riding a two-game winless streak at the Premier League, and they will try to put an end to that negative skid as soon as possible. 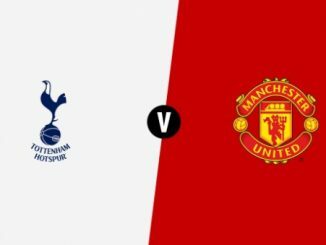 The Red Devils will engage in quite a battle, as they will take on Tottenham this Saturday at Old Trafford in what is likely to be a fierce match between two of the biggest title contenders this season. The match starts at 12:30 BST, and Jon Moss will be the referee. Jose Mourinho will have several absentees ahead of this match. As it has been the case in past matches, Zlatan Ibrahimovic and Marcos Rojo remain sidelined due to injury. The Argentinian defender is reportedly back in training, although he is lacking match fitness and is not ready to feature yet. An optimistic projection would be to see him playing in appoximately two weeks, though, so he will certainly add depth on the back line since he play at both centre-back and left-back. Paul Pogba (hamstring), Michael Carrick (undisclosed) and Marouane Fellaini (knee) won’t be available either. But Eric Bailly remains a possibility although he needs to undergo a late-fitness to determine his availability. As such, it would not be strange to see the pairing of Victor Lindelöf and Chris Smalling at CB once again. On the other hand, Tottenham won’t have his star player for this one, in what represents a huge blow for the Spurs. Harry Kane is out of this contest after leaving the win over Liverpool last week with a left hamstring injury. He shouldn’t miss an extended period of time, but the medical staff did not want to risk him. Kane is the undisputed leader of Tottenham’s attacking line, as he leads the team with 13 goals in 12 appearances across all competitions. Erik Lamela (hip) and Victor Wanyama (knee) won’t be eligible either for the Spurs. Manchester United’s form after the international break has been quite a roller-coaster. 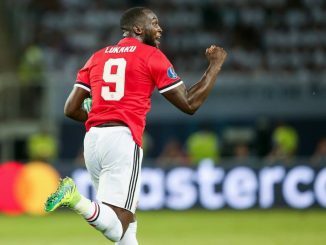 The Red Devils won against Swansea City in the Carabao Cup and against Benfica in the UEFA Champions League, but have not won in their last two Premier League encounters. They drew 0-0 against Liverpool, and suffered a 1-2 defeat against Huddersfield last week. The team’s impressive start has allowed them to sit in second place, but they are five points behind Manchester City in the title race. As a result, Mourinho’s men need to get back to winning ways as soon as possible. On the other hand, Tottenham are coming off a stunning 2-3 defeat against West Ham United in the Carabao Cup, but that does not take away the fact they have been impressive at both the Premier League and the UEFA Champions League. In fact, the Spurs are riding an 11-game undefeated streak across both tournaments, and their last result was a drubbing 4-1 win over liverpool at home. Tottenham and Manchester United have been two of the best teams in the Premier League this season. Both sit in second place behind Manchester City, although The Red Devils have the edge due to their goal differential. A draw would be the most likely result if both teams were at full strength. However, Kane’s absence tips the scales in United’s favour. And if we add the fact that they are playing at home, then United should not have lots of problems to secure the three points in front of their crowd. 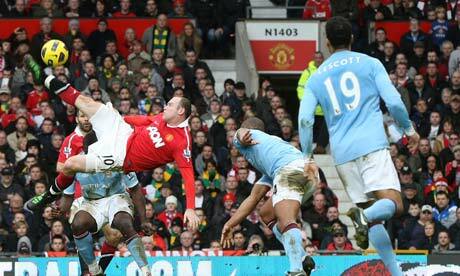 A win is imperative if United want to remain alive in the title race considering Manchester City’s recent form. Those who are looking for enhanced odds exclusives can have a look at Coral’s new customer offer of 25/1 in case there is a goal scored during the game, available if you register through this link. It is only available for a limited time, though. Mind you that all winnings are paid in free bets and that there is a £5 free bet waiting for you should your bet lose.